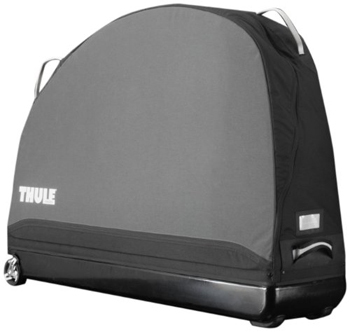 The THULE Round Trip Pro is the solution to your bike transporting needs. 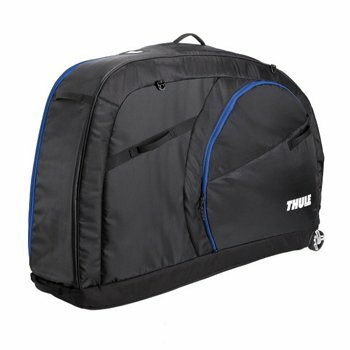 The rugged nylon shell expands around an aluminum Click-Rail to protect your bike during transport and breaks down into small pieces for convenient storage when not in use. 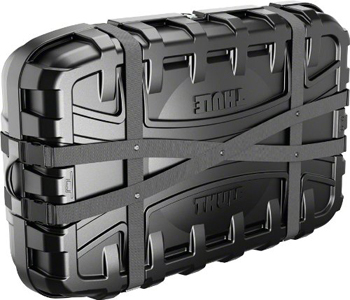 It?s lightweight materials make it easy to carry, while its integrated wheels make for easy transport. 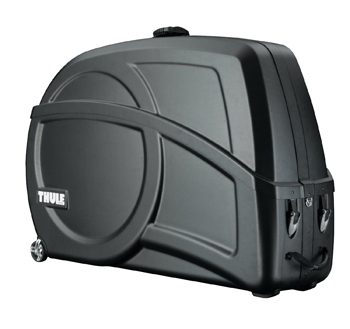 The THULE Round Trip Pro will fit most road, mountain and cyclocross bikes with a wheelbase of 46?/116.8cm.